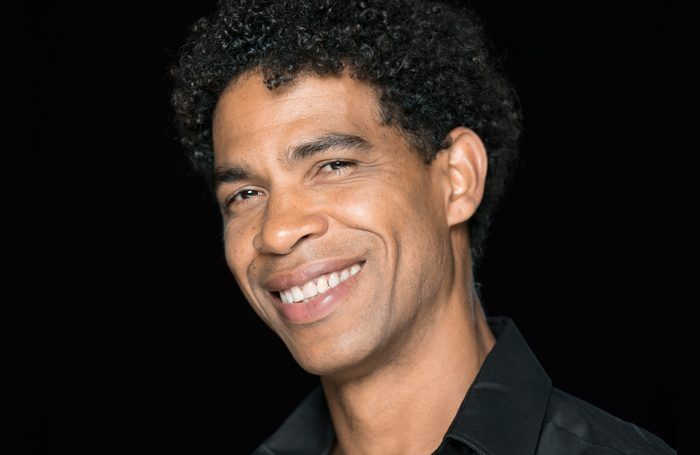 Carlos Acosta has been appointed director of Birmingham Royal Ballet. The Cuban dancer and former Royal Ballet principal will take over the reins in January 2020, succeeding David Bintley, who leaves the company later this year after 24 years to pursue international and freelance dance projects. Acosta retired from dancing in 2015 after a career stretching 30 years, 17 of which were as a principal with the Royal Ballet, where he was the first black dancer to be appointed to that level. He subsequently set up his own company, Acosta Danza, and a training academy in Havana, which opened in 2017. 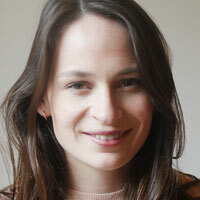 Acosta said: “It is a tremendous honour and privilege to have been appointed to lead Birmingham Royal Ballet. I am a great admirer of its heritage and of what David Bintley has done to establish it as one of the country’s leading classical ballet companies, following on from the wonderful foundations laid down by Sir Peter Wright. Acosta will lead the company alongside chief executive Caroline Miller, who joined BRB on an interim basis last March and was appointed to the role permanently in December. David Normington, the company’s chair, described Acosta’s appointment as “a great moment for Birmingham Royal Ballet”. “We have secured the greatest male dancer of his generation to be our new director. I know he will bring us his legendary artistry, energy and charisma and enable us to connect with new audiences, particularly in Birmingham. It is a statement to the whole dance world that, building on David Bintley’s great legacy, Birmingham Royal Ballet intends to remain a major force for classical ballet in the UK and beyond,” he said.